Why use LinkedIn? Social media, which includes communities like LinkedIn, is growing in popularity as more people are forming online social networks and sharing information. 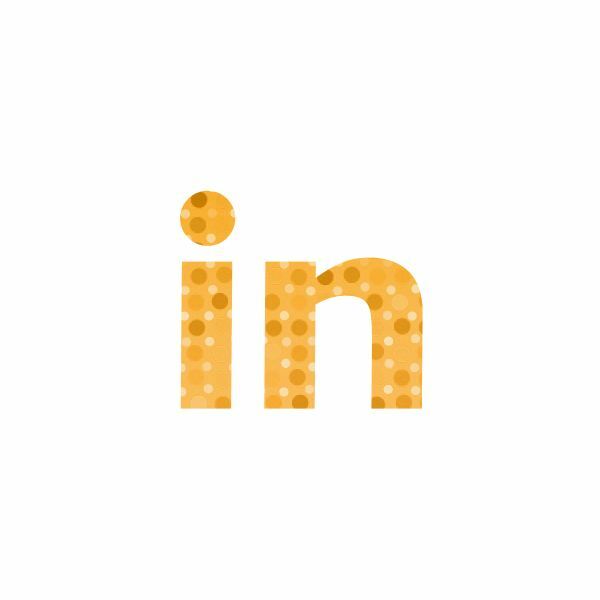 From job seekers and recruiters to solo entrepreneurs and other business professionals, LinkedIn is a channel worth spending time on. Use this social media resource to form partnerships, get referrals, and more. There are several good reasons LinkedIn is becoming the go-to place for connecting with others in a professional atmosphere. At its very core, social media is about building relationships with others through sharing thoughts, ideas and contributing to society in a positive way. The way in which many people are doing this in today’s fast-paced world is by engaging others in short dialogues on social media networks. A good reason why to use LinkedIn is to meet more people who share common interests and develop relationships for the long term. For the small business owner, a good reason why you should use LinkedIn is to market your business online. A LinkedIn profile alone can earn many contacts and provide a place to display your business contact information and offerings. In addition, you can use targeted marketing techniques to add others to your network who are in your market. Therefore, you waste less time on aimless marketing efforts. If you are looking for ways to interact with colleagues in a particular industry, nothing beats the options available on LinkedIn. With targeted searches, you can easily find ways to connect with others in your profession and become part of industry groups. There are many discussion groups where you can find colleagues who share your same passion for your industry and are willing to share information and resources with you – all in one convenient place on LinkedIn. Whether you are a job seeker or you are looking for a way to find qualified candidates for a job opening, LinkedIn can be an invaluable resource. A LinkedIn profile is set up to be an online resume, so you can easily highlight your skills, career history and educational background to attract potential employers. You can also search for jobs in the free LinkedIn online job listings. Employers can post new job opportunities and search through candidate resumes to find excellent candidates. Perhaps one of the best reasons why to use LinkedIn is the ability to highlight your expertise to the rest of the world. Not only can you create an impressive resume on LinkedIn, but you can also develop an online portfolio which includes links to your blog, your website, videos, and more. This will help to establish you as the expert in your chosen niche, which may even get you invitations for speaking engagements and paid projects. Be seen by more than just the handful of clients you work with when you create a full page of exciting work as part of the LinkedIn platform.